For those whose first and last taste of the world of roller derbies came with 2009's "Whip It," Rochester's Roc Stars is offering what's slated to be an exciting refresher course when it faces off against Sweden's Crime City Rollers in an international roller derby bout. The Roc Stars is part of the Roc City Roller Derby League, Rochester's first member-owned and operated all-women derby league. The Crime City Rollers is an all-female derby team based out of Malmö, Sweden. The proceeds from this bout in will benefit Rochester's Al Sigl Community of Agencies. 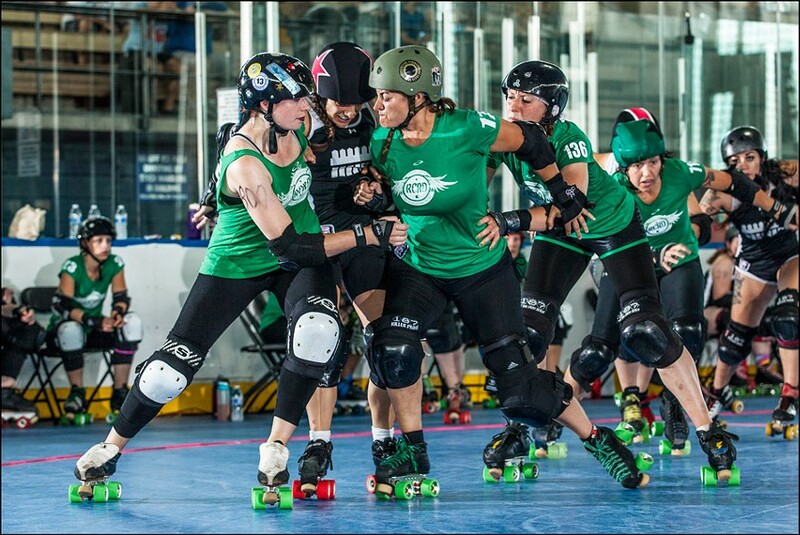 The Roc Stars face the Crime City Rollers on Saturday, June 14, at the Bill Gray's Regional Iceplex, 2700 Brighton-Henrietta Town Line Road. Doors open at 6 p.m. and the bout will begin at 7 p.m. Kids tickets are $5 and General Admission tickets start at $10. For more information, check rocderby.com.